Be prepared to be enchanted by Roald Dahl’s story once again on stage. 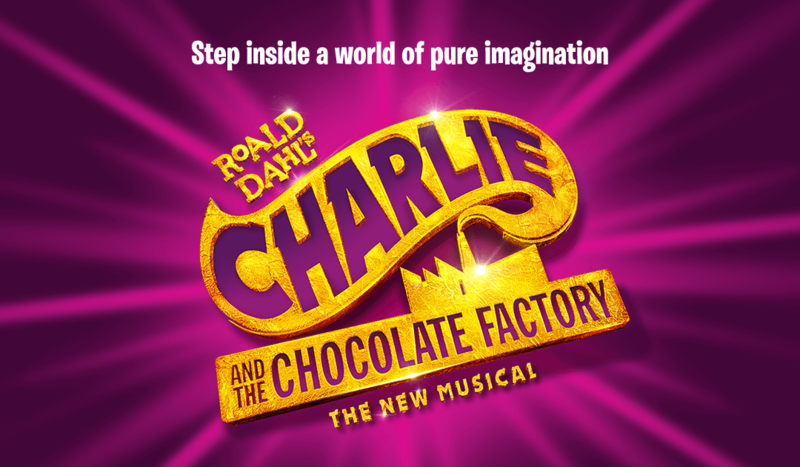 Charlie and the Chocolate Factory is the perfect recipe for a delectable treat with songs from the original film including Pure Imagination, The Candy Man and I’ve Got A Golden Ticket, alongside a toe-tapping and ear-tickling new score. ticket to Charlie And The Chocolate Factory!